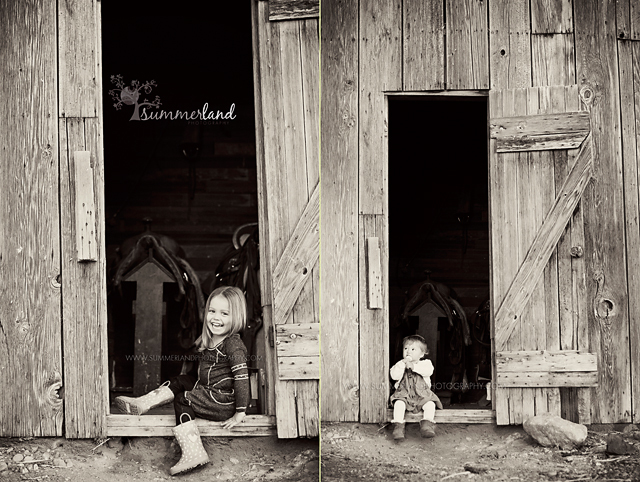 I’ve been photographing this family since their oldest daughter, Sadie, was itty bitty. 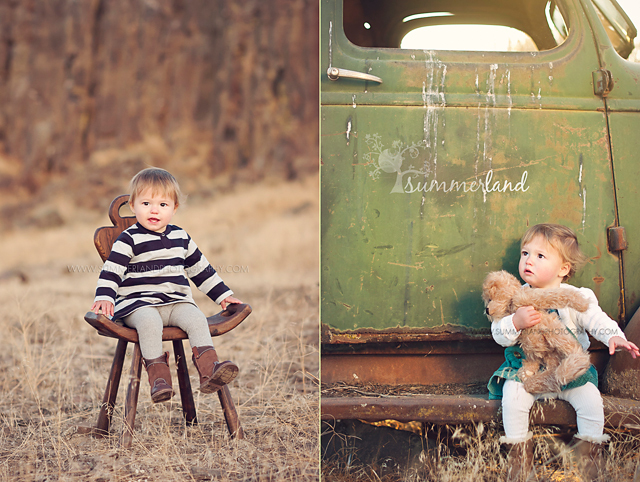 I’ve said it before, but it is such joy and an honor to capture a family as it grows and changes over the years. You may wonder then, is it difficult to come up with something new year after year for the same family? Well, yes and no. 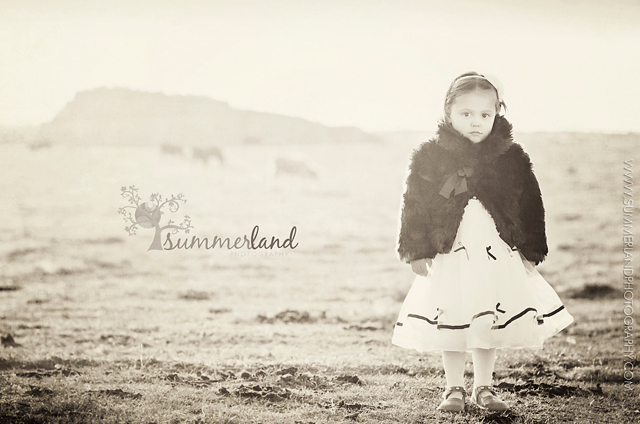 Yes, it can be a challenge to make every session unique and capture a child’s changing personality. Yes, it can be hard living up to the images you’ve knocked out of the park for them at past sessions. But on the other hand, and I think more importantly, it gives you a freedom you don’t always have with brand new clients. You know what a returning client likes. You know their kids already, so you don’t have to introduce yourself and make friends in the first 20 minutes of the session. But even more importantly, it gives you the freedom to just be yourself and capture the art as it develops naturally. For example, this session had all the components of a dream photo shoot. 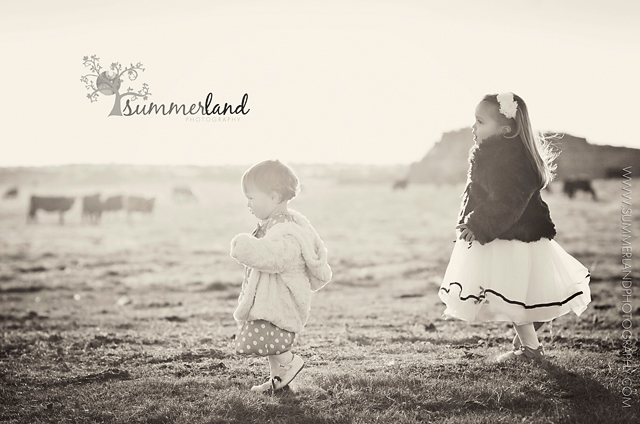 The location was amazing at the family’s working cattle ranch, the clothes were to die for, and the two girls couldn’t be more adorable and precocious. The rub, well little Miss Marlee was exercising her budding independence, and that day she didn’t want a thing to do with pictures or her big sister, thank you very much. No matter how we tried to get them together in a photo she was out of there in less time than you can say “cheese”. Well my goodness. What an honor to have someone place such faith in you. Yet what she really did was help me see something that I should have already realized. Perhaps it’s my journalism background, but it true, when things get the hardest is when my inner artist comes out the strongest. 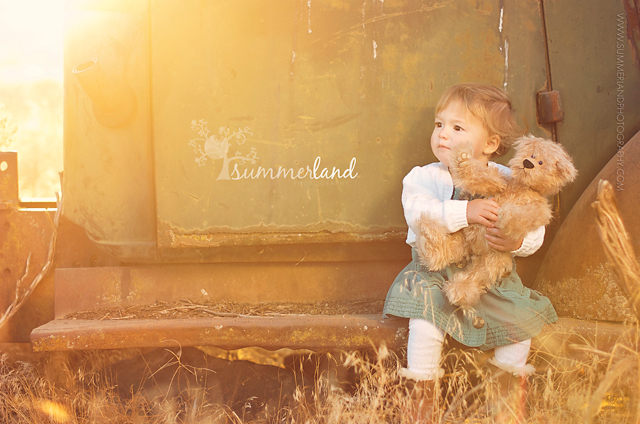 Some of my most difficult subjects have produced my absolute favorite images. And it’s not because I had to work so hard to achieve them. In fact, it’s the opposite. There reaches the point where you cannot do a thing about it. Children are beautiful in not just their innocence and honesty but in their resistance to direction. You cannot force a child to do something they don’t want to. Not only will there be screaming involved, but the resulting pictures are not going to be something your clients will want to hang over their mantelpiece. Instead you just have to let it go. Take a deep breath, turn off the thinking part of your brain, and let your inner artist come out. Take chances you might not have before. Why not, it’s not like the traditional photos are much of an option at this point anyway. Just capture what is happening in front of you from pure instinct. You’ll be surprised what happens when you do. 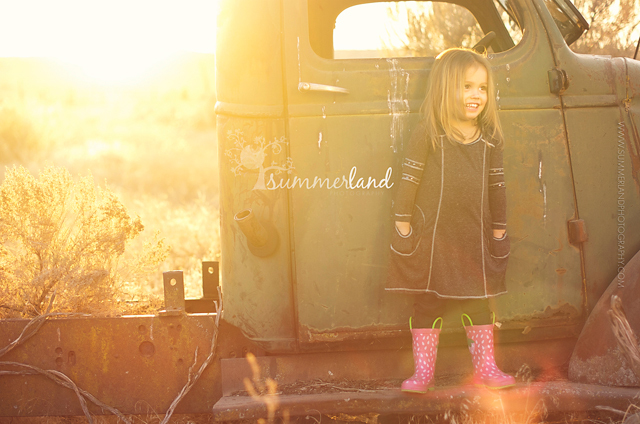 This session, well it turned out to be one of my favorites from the whole year. And yes, the profile picture of the two of them running across the pasture went up big on the client’s mantelpiece. About the author: Sandy Summers Russell is a former metro newspaper photojournalist who fell in love with a small-town farm boy. 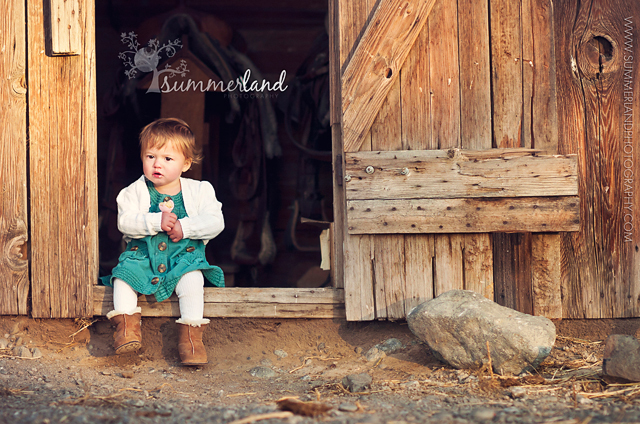 She married him, moved to the middle of nowhere, became a mom, and started Summerland Photography in exactly that order. Now, instead of shooting breaking news, professional sporting events, and heartrending human interest features, she photographs brand new babies, fleet-footed toddlers, and jubilant weddings. Visit Sandy at her WEBSITE | BLOG | FACEBOOK pages today!